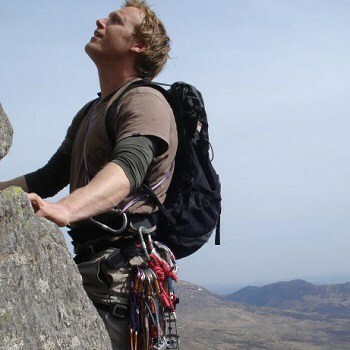 Joe is an Emergency Medicine doctor and former Special Forces soldier with an interest in pre-hospital, remote and expedition medicine. He holds a Master’s degree in Austere and Military Trauma Science, Diploma in Immediate Care, is a faculty member for the Diploma in Conflict and Catastrophe Medicine and an Honorary Clinical Research Fellow at the University of Exeter where he is a module lead for the MSc in Extreme Medicine. 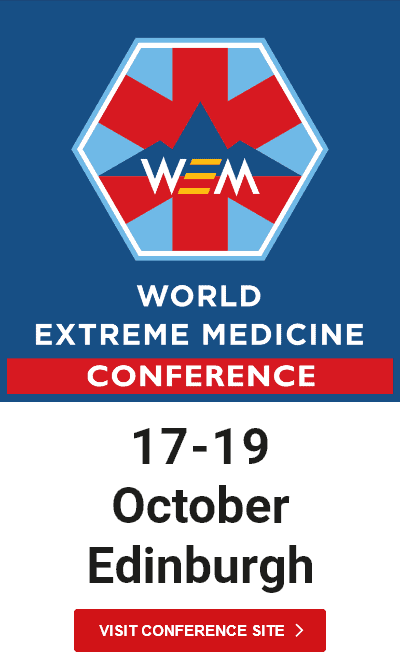 He co-authored the Royal College of Surgeons of Edinburgh guidelines for medical provision for wilderness medicine and is currently medical director for Survivor USA, the world’s largest reality television show. Joe has provided bespoke medical training to UK counter terrorist officers as well as private and government security forces around the world. He has recently been working in the Democratic Republic of Congo with government anti-poaching forces.